Edwin Fletcher Horne Sr. (1859-1939) was an African-American journalist who helmed the newspaper Chattanooga Justice and was politically active throughout the late 19th century. Prior to his time in Chattanooga, he resided and taught school in Indiana, living in both Evansville and Indianapolis. While in Indiana, he became a supporter of then Senator Benjamin Harrison. In 1887 he married Cora Calhoun (1865-1932), a college-educated and civically-minded woman from a prominent Atlanta family. Faced with segregation and increasing racial violence in the South, the couple and their family eventually relocated to Brooklyn, New York where they thrived in the upper echelons of New York’s Black social elite. Cora was a distinguished community leader who was heavily involved in numerous clubs and charities. Edwin eventually finished his career as a fire inspector for the New York Fire Department. 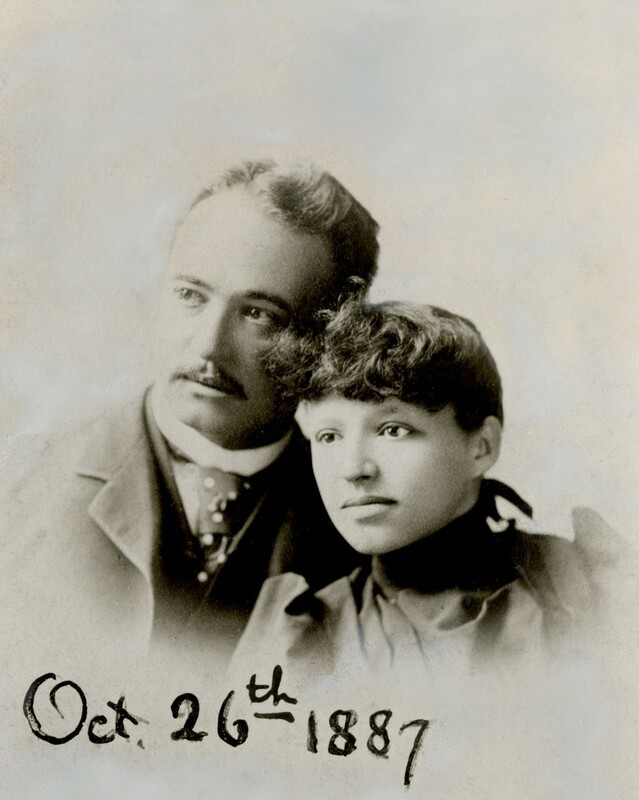 Edwin and Cora Horne around the time of their marriage. Together they had four children. 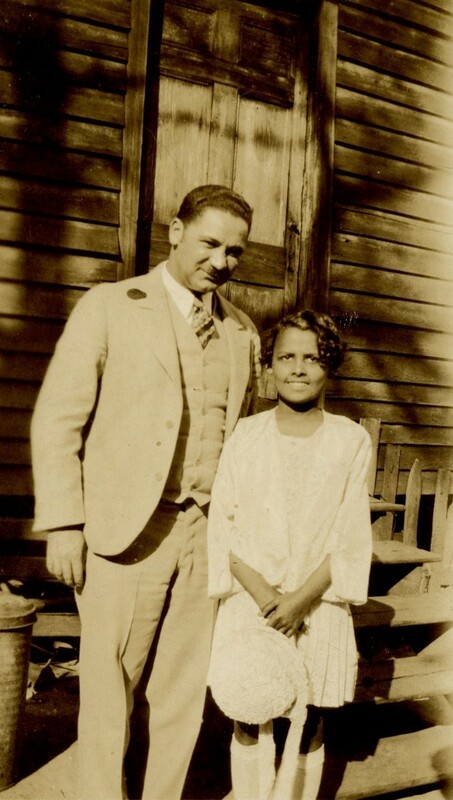 Through their son Edwin “Teddy” Fletcher Horne Jr. (1893-1970), Edwin and Cora were the grandparents of legendary jazz singer and civil rights activist Lena Horne (1917-2010). The Indiana State Library’s Horne Family Collection (L327) contains numerous photographs of the family, newspaper clippings concerning Edwin’s career and various correspondence including a letter from Benjamin Harrison dated 1884 which indicates that Harrison was considering a run for the presidency of the United States. Harrison eventually would be elected in 1888. Also among the documents are Cora’s passport, souvenir travel mementos and letters she wrote home while on a lengthy trip to Europe in the late 1920s. The entire collection provides extraordinary insight into a remarkable and influential African-American family. 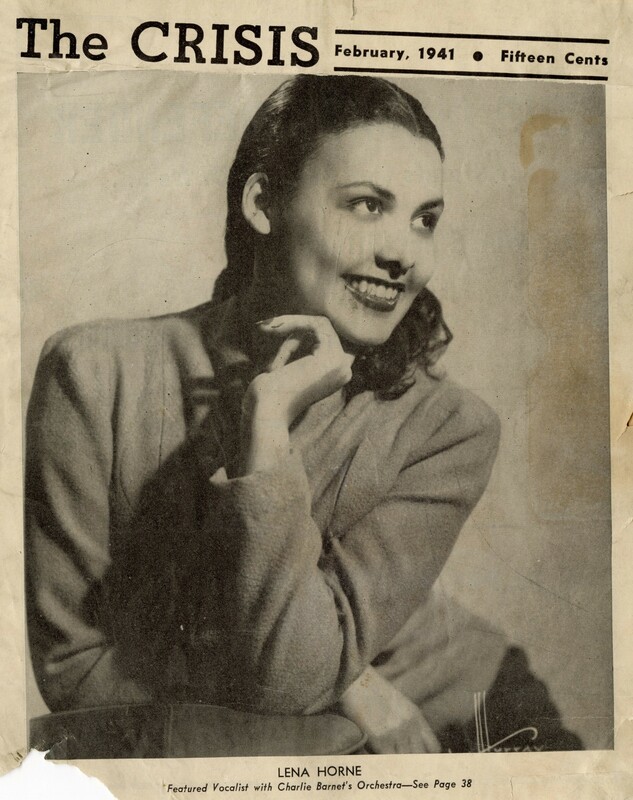 Lena Horne on the cover of The Crisis, the official magazine of the National Association for the Advancement of Colored People (NAACP). To view the collection or for more information, please contact the Rare Books and Manuscripts Division.